Yesterday, Gorenje exhibition area at the IFA fair hosted the German biathlon star Michael Greis, winner of the 2006 winter Olympics and a perennial winner of biathlon world championships. 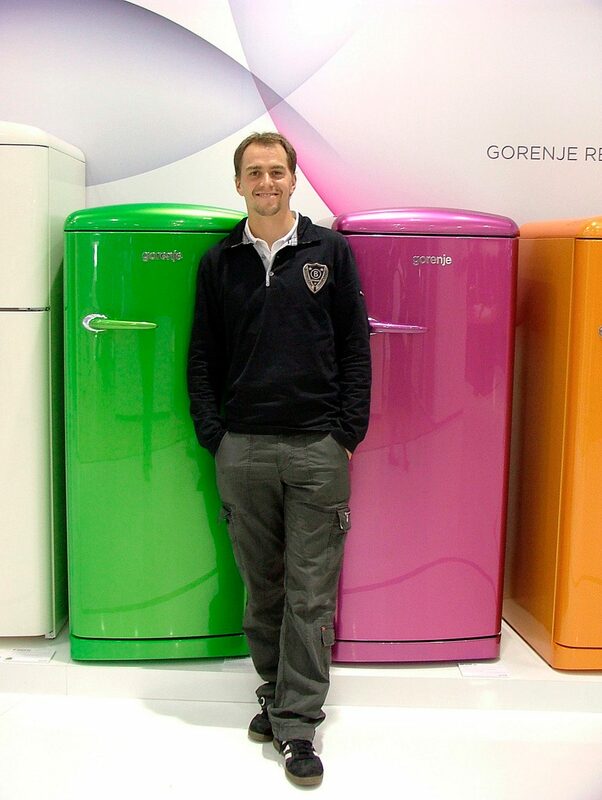 Gorenje has proudly sponsored this athlete since 2007; in this season, the company will also support his teammate and companion, Kathrin Hitzer. 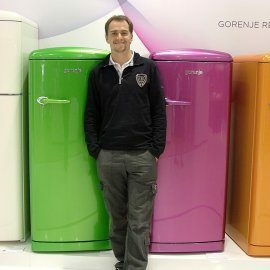 Hence, her equipment, too, will feature Gorenje logo in the upcoming season's races. During his visit, Michael Greis talked to the visitors and signed autograph cards. 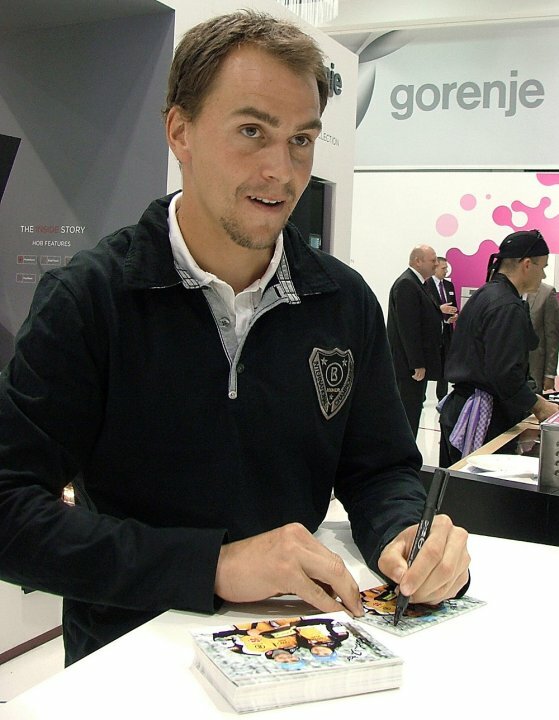 Gorenje is thus extending the reputation of its brand by sponsoring successful athletes. 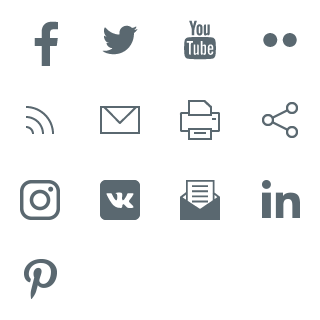 It has sponsored the runner-up of the last cross-country skiing world championship, Petra Majdič, for 15 years; in Germany, it sponsors the dream couple of German sports, Michael Greis and Kathrin Hitzer. Michael and Kathrin are not only teammates; they are also partners off the tracks.